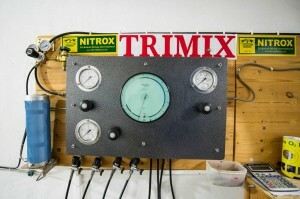 We are specialized in NITROX, ADVANCED NITROX, DECOMPRESSION DIVES, TRIMIX and TECHNICAL DIVING TRAINING in Dahab, South Sinai, Egypt. 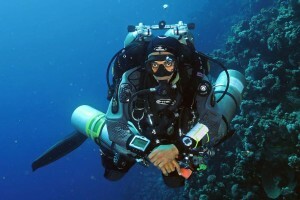 We provide a high level training and a wide range of TDI, SDI, PADI courses. 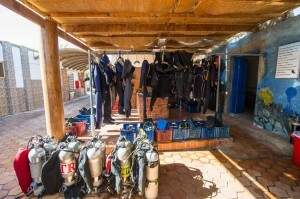 Whether you want to improve your technical diving skills or dive deeper in warm water with excellent visibility, you have to come to the right place: Dahab offers some impressive dive sites like the BLUE HOLE, the CANYON, the BELLS and much more. 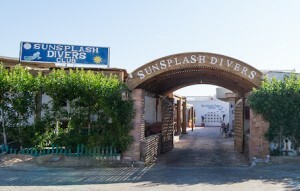 The Dive Center – Sunsplash Divers – is located in El Mashraba Street in the most quiet area of Dahab, called Mashraba. 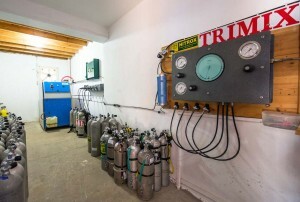 With a vast experience since 1994, we offer high standard TDI, PADI training courses and guided dives. 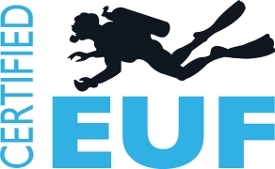 We are PADI-5-Star-Divecenter, TDI-5Star-Facility. We do not just issue certificates. In the contrary: we want to work with you until you process the knowledge, the water confidence and the skills required for each level. The result is good quality training that will make your dive safe. At technical diving, we believe that experience and maintaining good skills are important for safety. Our aim is to ensure that you are safe and have fun in comfort and self confidence. We provide a relaxing and open training atmosphere and we want to help you extend your limits. In a friendly and hospitable environment, the sunsplash team, the instructors and the dive masters will do everything to make your stay with us as comfortable and your dives exciting as possible.